In April 2013, Trey sat next to the Editor in Chief of Esquire magazine, David Granger, at a book launch for his chef’s collaboration partner, Edward Lee. 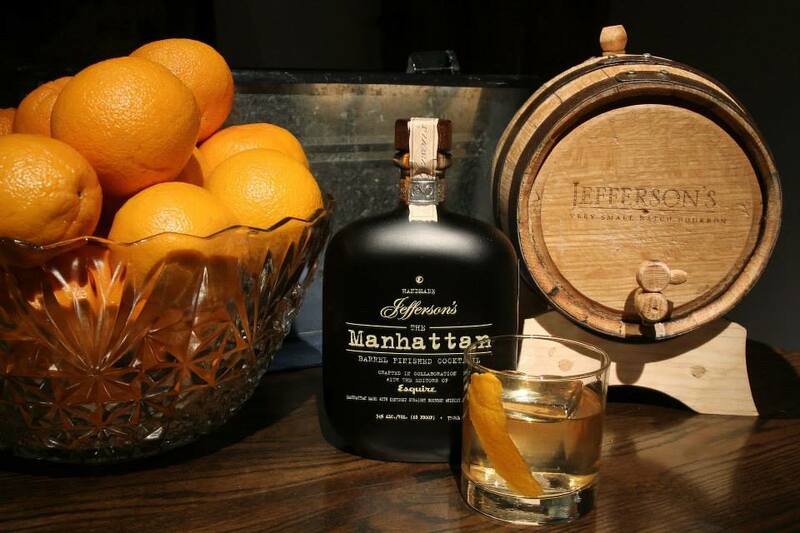 One of the products Trey brought with him that night was a barrel-aged Manhattan cocktail made with Jefferson’s. David liked it so much that they spent the next two and half years developing different recipes to create one together. 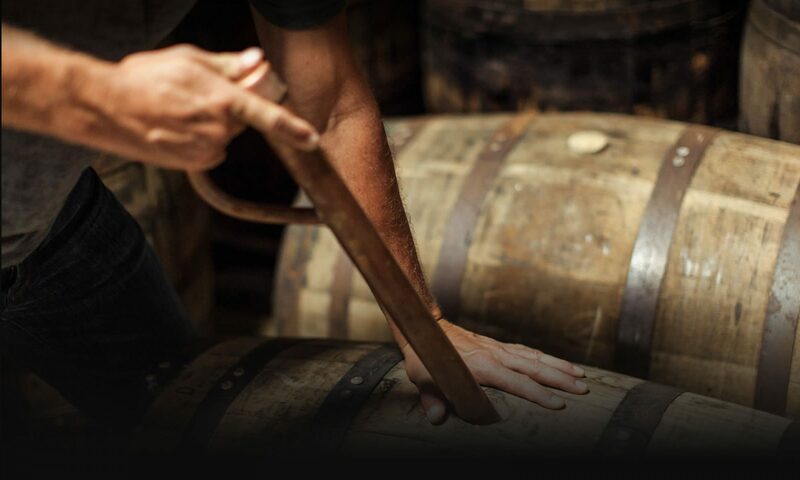 They nailed it down to three recipes, aged them in 53 gallon barrels and finally selected the one that they thought was the ultimate Manhattan.